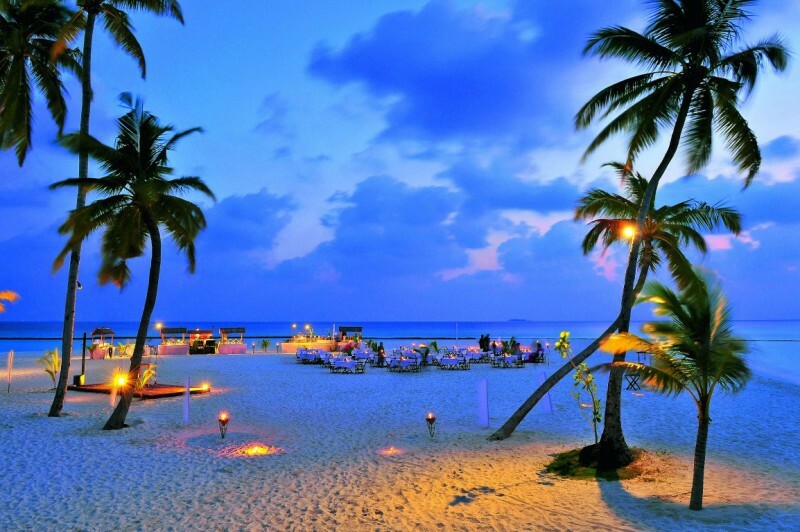 Maldives, a little island country in the Indian Ocean and a famous tourists attraction, is the lowest country in the world. With an average ground level elevation of just 1.5 meters (less than 5 feet), the country and its 400,000 inhabitants might soon be washed away by the rising sea level. It's very possible that the Maldivians will become one of the world's first climate refugees. 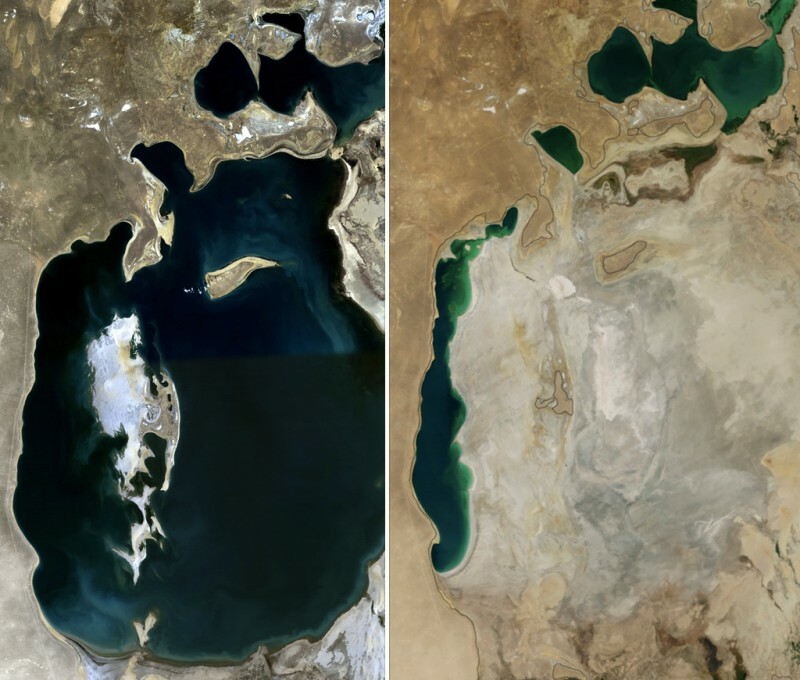 With an area of 68,000 km2 (26,300 sq mi), the Aral Sea was once the fourth largest lake in the world. However, since the 1960s, after the rivers that fed it were diverted by Soviet irrigation projects, it has been constantly drying out. By 2007, the sea declined to 10% of its primary size, splitting into several smaller lakes. 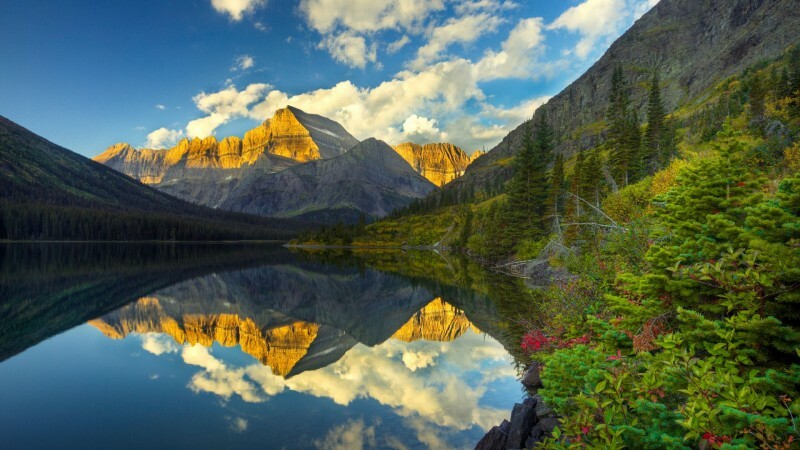 Located on the US-Canada border, the Glacier National Park was once littered with hundreds of glaciers. Today, only 25 remain large enough (at least 25 acres in area) to be considered functional glaciers. In addition, you can come there and see pristine forests, beautiful lakes, alpine meadows, and high mountains. 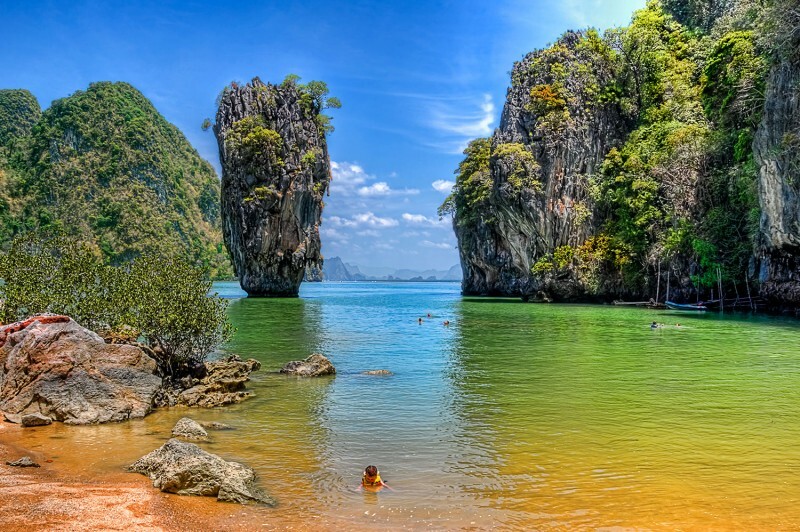 Translated as the Nail Island, Ko Tapu is a 20 meter (66 feet) tall islet located in Phang Nga Bay, Thailand. This amazing rock formation became popular in 1974 when it was featured in movie “The Man with the Golden Gun". Since then, it is also known as “James Bond Island“ and it has been visited by many tourists. However, it's feared that the islet will collapse soon due to its extremely infirm ground.